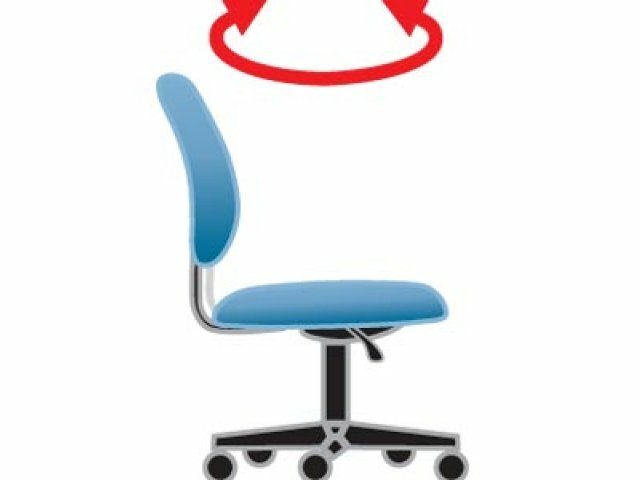 A multi-function task chair is just what a busy professional needs to stay supported throughout the day. 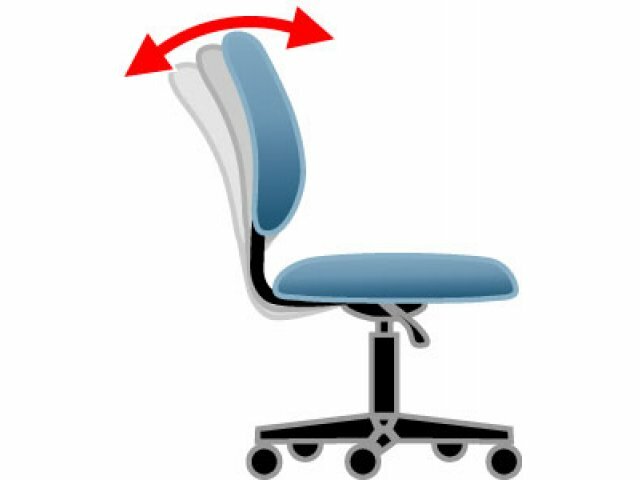 Adjustable features facilitate a perfect fit, which allows for ergonomic positioning and maximum comfort. 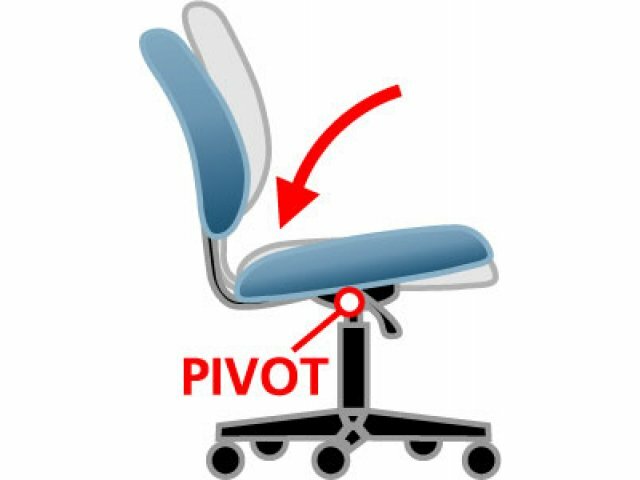 Tilt tension control with a tilt lock lets each person find their own perfect balance, while a forward tilt promotes proper positioning for typing. 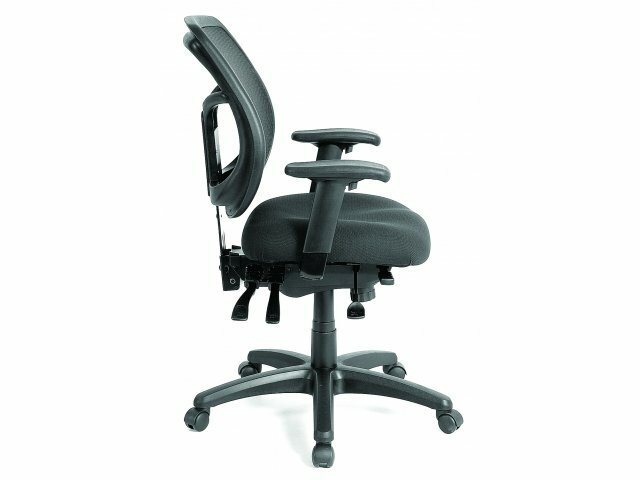 This task chair is designed to create a healthy work space. 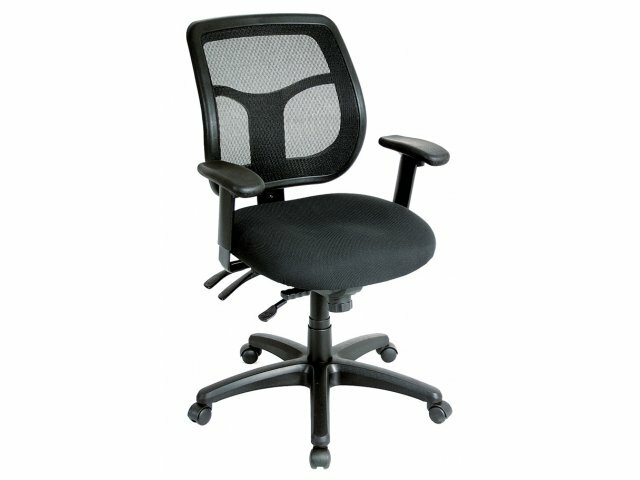 The breathable mesh back facilitates airflow, so you can stay cool while you work. 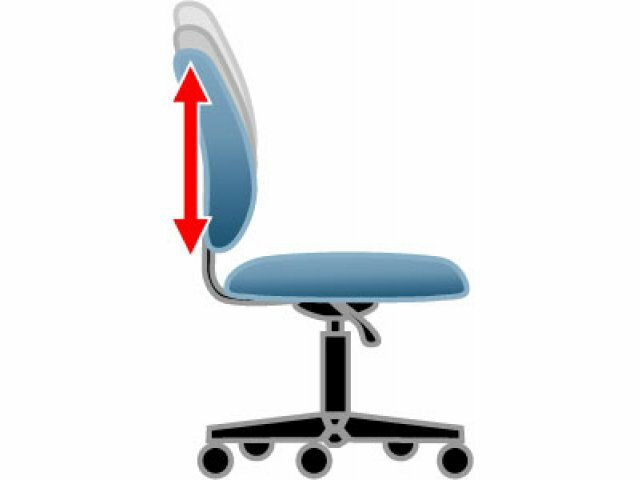 Height and width-adjustable arms and pneumatic seat-height adjustment create a custom fit. 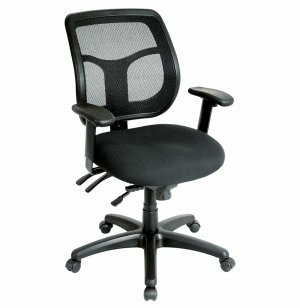 With so many personalized adjustments, this task chair can keep a hardworking professional going for many hours at a time. 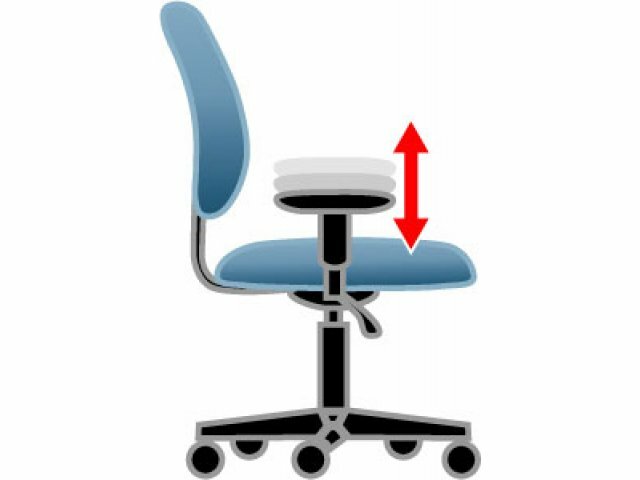 Healthy Movement: Adjustable tilt-tension control modifies the ease of the center tilt, allowing for slow rocking. 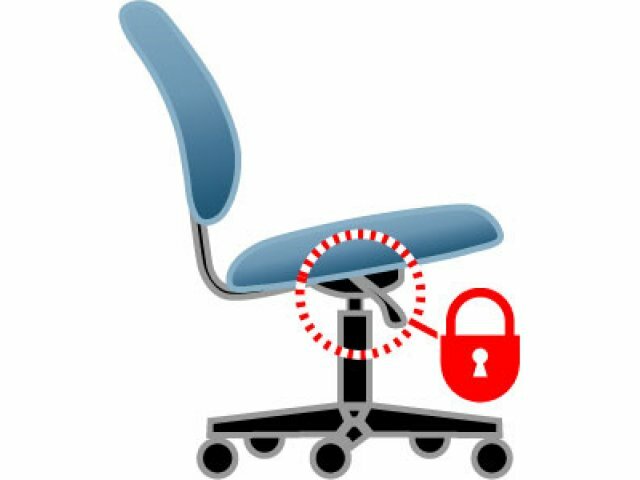 Tilt lock keeps the seat fixed when tilt is not desired. 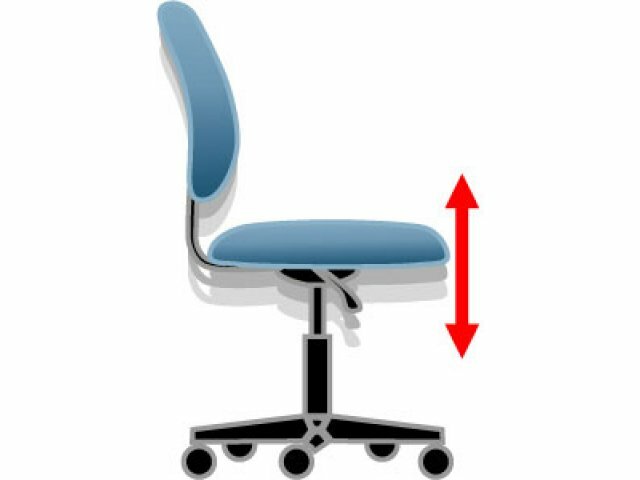 Perfect Fit: Pneumatic seat-height adjustment sets the contoured, waterfall seat in your ideal position. 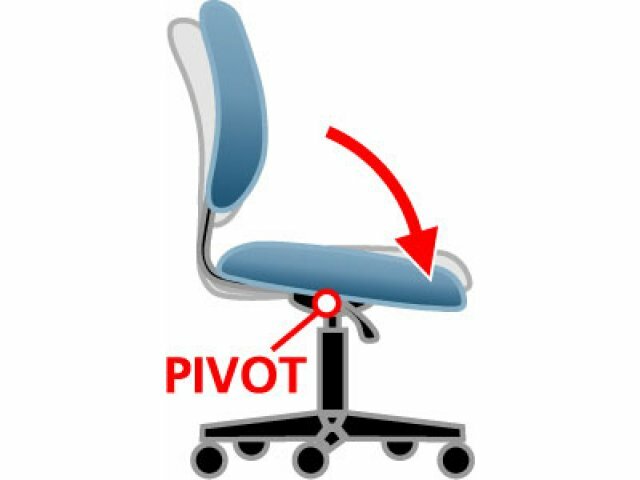 Ergonomic Design: Forward tilt facilitates proper ergonomic positioning while typing. 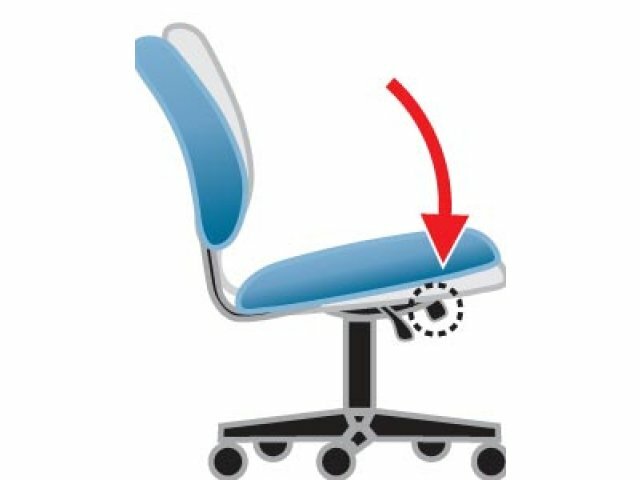 Comfortable: Height and width-adjustable arms provide a convenient place to rest when not typing. Breathable: Mesh back promotes a healthy airflow. 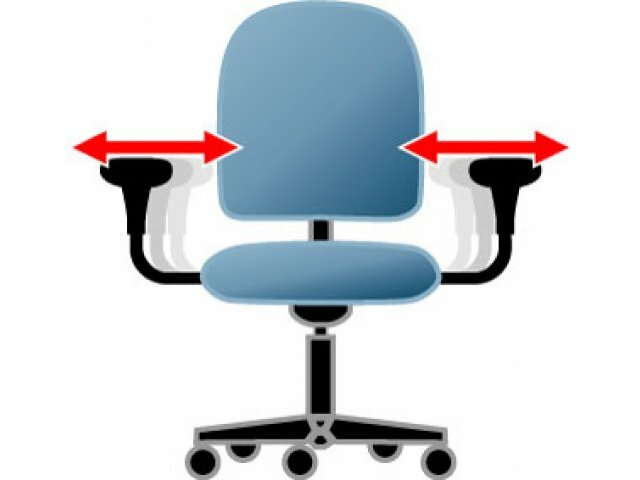 Proper Support: Back angle adjustment and ratchet back-height adjustment support proper posture.